Camping de La Pascalinette® has been committed to a global quality policy for its guests since 1999 – i.e. the last 20 years! 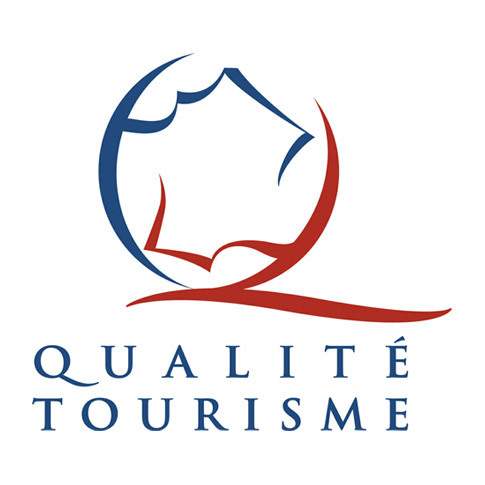 We flew the flag of the Label Camping Qualité from 1999 to 2016, before upgrading to the Qualité Tourisme National Quality Label, which we felt was a more apt reflection of our promises to you! This label is awarded by the French State to campsite’s honouring very strict quality criteria and already implementing an environmental quality policy. The auditor checks each criteria during a “mystery client” stay at the campsite. This is preceded by phone calls and letters to ensure the establishment is genuinely quality and client-oriented from the first inquiry right through to the actual holiday. The quality of information provided to guests via our website, brochures, FAQ, documents, social networks and… on site! “Say what we do and do what we say” has been our motto for over 10 years now. A flawless welcome is our vocation, as reflected in our guest reviews. We work as a team to ensure your holiday is a resounding success. The general aspect of the campsite: the buildings and communal areas are assessed in terms of aesthetic, cleanliness, quality, comfort, etc. We strive to ensure our campsite is beautiful and also agreeable, practical and a place where guests feel at home. Every year, we launch various large or small projects you can read about in our campsite news. Accommodation: our mobile homes, pitches and sanitary blocks are tested and visited anonymously to ensure the certification is warranted. The restaurant and shop, in terms of welcome, presentation, dishes, etc. Leisure activities and the time and care devoted to presenting our Coins de Paradis® (Corners of Paradise), including articles relating to the beaches, villages and marvels of the gorgeous Var area, South of France, Provence-Mediterranean! Sustainable development: we undertook to preserve our ecosystem and the campsite’s magnificent natural assets long before the label was awarded! 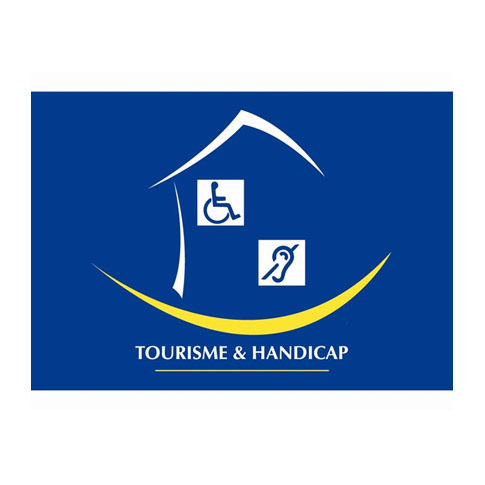 Our commitment to handicapped and reduced-mobility guests is included in the Qualité Tourisme label criteria. 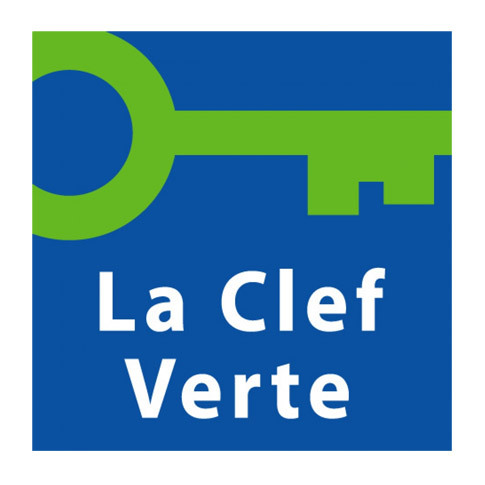 We began working to obtain the Green Key (Clef Verte) label in 2012. This label is awarded to campsites committed to an eco-responsible approach that encourage guests to take care of the environment thanks to small gestures which, at the end of the day, can make miracles in terms of conservation. Plus a host of other ideas, initiatives and projects we are very happy to share with you… ! Our second quality label, obtained in 2012 (we were the 2nd campsite in the Var to be awarded this label), reflects our long-standing, heartfelt commitment to the handicapped guests and their families we have been welcoming ever since. We strive to ensure that each family member enjoys a relaxing and memorable holiday in the Var area. We are certified to receive both physically and mentally-handicapped guests. Tent and caravan pitches: most of our pitches can welcome reduced-mobility guests. We are committed to ensuring our handicapped and reduced-mobility guests enjoy a delightful camping holiday – and we have a label to prove it!